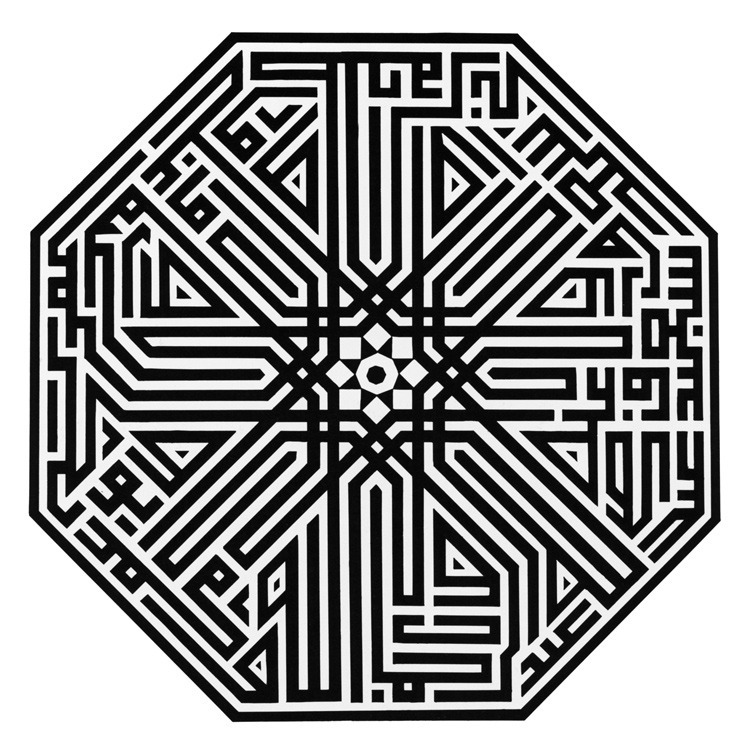 Kufic Calligraphy in Architecture, via. Kufic calligraphy 2 by Fatima Graham in Needlepoint, via. 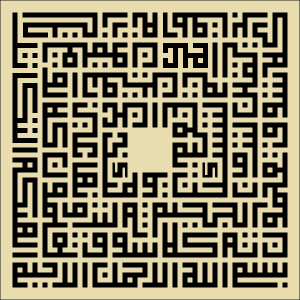 1400s, ancient, kufic, square kufic. 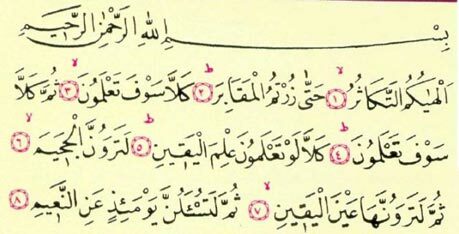 It’s the complete Surah 1, al-Fatihah; in the shape of Allah. 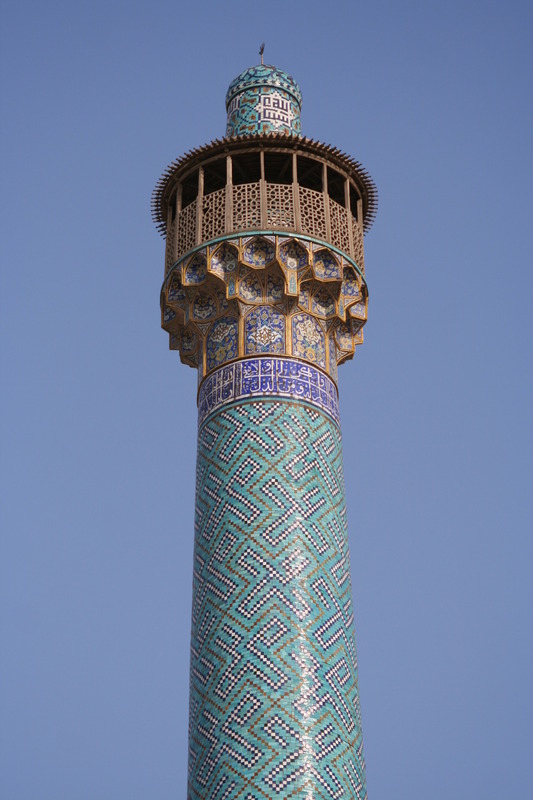 From the Mir Chaqmaq Mosque in Iran, built in the 1400s. 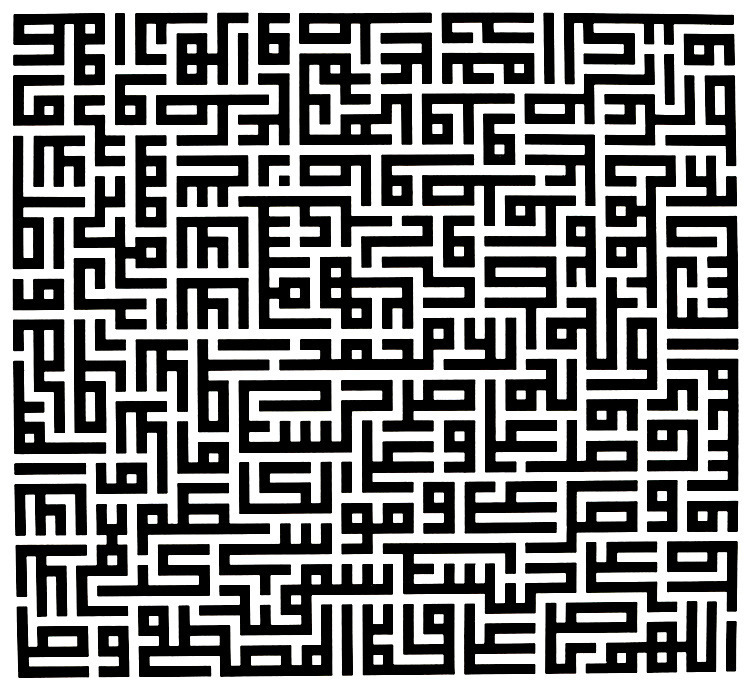 ancient, calligraphy, kufic, square kufic. 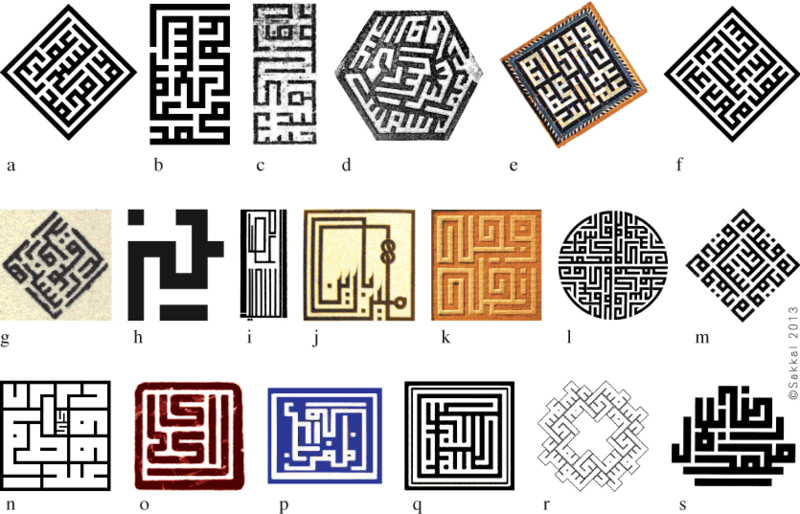 Square kufic signatures from 1325, up to today. More images and info here. 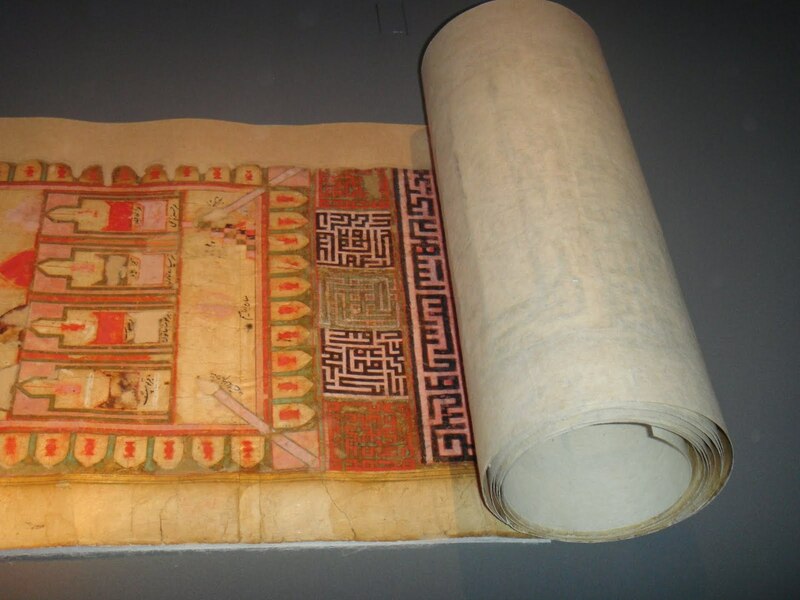 1600s, ancient, architecture, kufic, square kufic. From the Isfahan Royal Mosque in Iran, built in the 1600s. It’s on UNESCO’s list of world heritages. 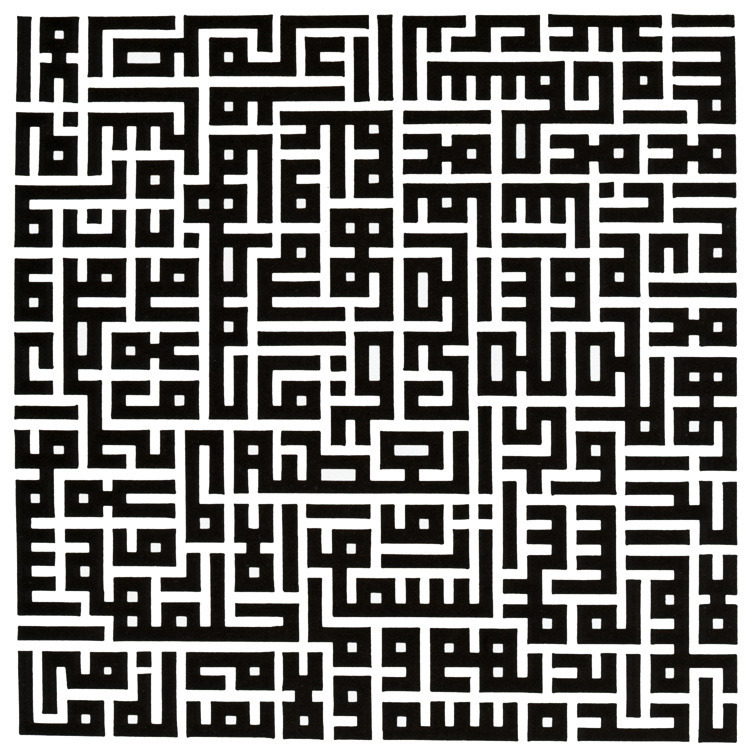 2010s, calligraphy, kufic, square kufic. 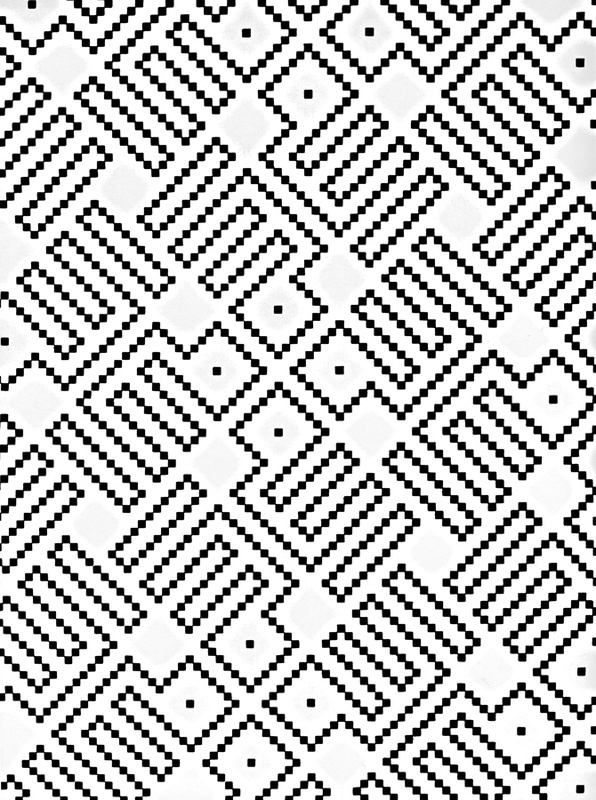 These two images show the same text, afaik The top one is a square kufi. More info here. Made by Wan Lutfi. Square kufic dating back to 1433! 1980s, arabic, kufic, square kufic. 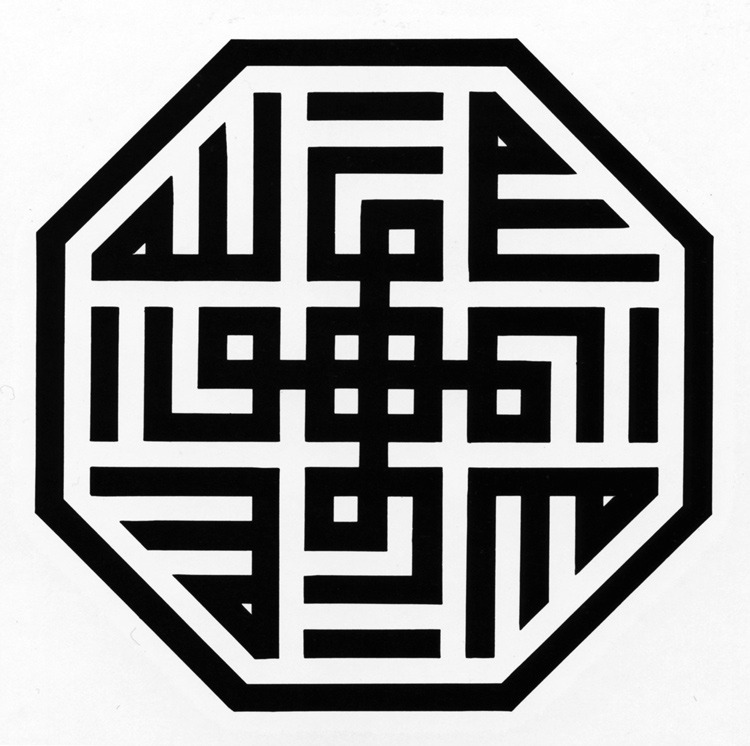 Square kufic by Hassan Massoudy, 1981.